OXFORD, Miss. – Ron and Jody Wilson, of Oxford, want their planned gift to help generate more University of Mississippi courses that will engage and challenge students for generations to come. 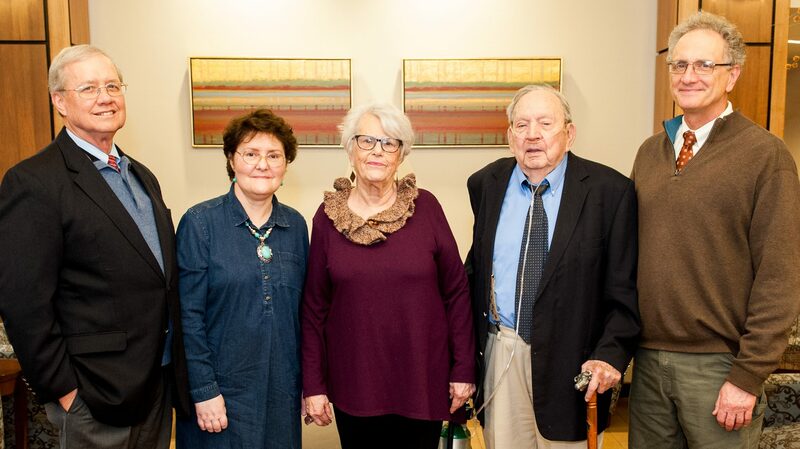 The gift establishes the Harry and Mary Lou Owens Excellence in Teaching Endowment, honoring the longtime Ole Miss history professor who retired in 1998 and his wife. Earnings from the endowment will support the Sally McDonnell Barksdale Honors College. The Wilsons wanted to support higher education because it was important to their son, Matthew Wilson of Birmingham, Alabama, who held three degrees from Samford University. He died in 2018 at age 34. 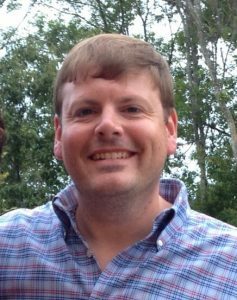 “Our son wasn’t in the honors college at Samford, but he graduated eighth in his business school class and was named to Who’s Who, so he was one of the leading students on the campus,” Wilson said. “We greatly appreciate Ron and Jody’s vision for the Honors College and their generosity in making a gift that will benefit our students in perpetuity,” Sullivan-Gonzalez said. “Many professors on this campus have two or three courses that they would love to create and teach outside of their regular curriculum. To support the Harry and Mary Lou Owens Excellence in Teaching Endowment, send a contribution with the endowment’s name written in the check’s memo line, to the University of Mississippi Foundation, 406 University Ave., Oxford, MS 38655. Gifts also can be made online at https://give.olemiss.edu. For information about including the university in your estate plans, contact Sandra Guest, vice president of the UM Foundation, at 662-915-5208 or sguest@olemiss.edu.